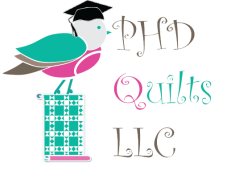 PHD Quilts is a local quilt shop that has been providing quality fabrics, notions, books, and gifts to customers in the Waco area since 2016. We offer a friendly and pleasant shopping atmosphere. as well as classes in general sewing, garment, and quilt construction. Stop in today or contact us for more information!